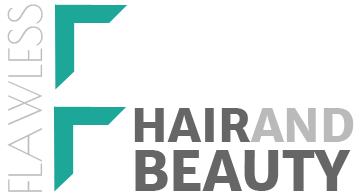 Established years ago, Flawless Laser, Hair & Beauty offers stunning hair services to men, women and children. We are located in Taylors Hill, Melbourne. 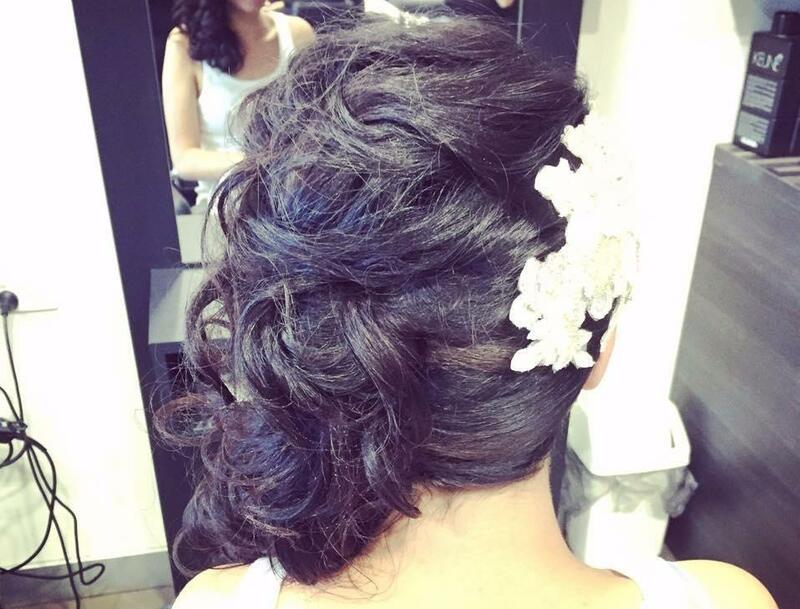 Our expert and friendly team makes it a priority to ensure your precious time is uniquely memorable through consultation, advice and tailored hair services! Get in touch. Whether you’re looking to refresh your hair or create a new look, trust the experts at Flawless Laser, Hair & Beauty. With years of experience, we can achieve any kind of haircut. Taking into account your face shape and hair texture, our skilled and knowledgeable stylists will advise you on the haircut that will best suit you. Our goal is to provide a luxurious, enriching and revitalizing experience for every client!